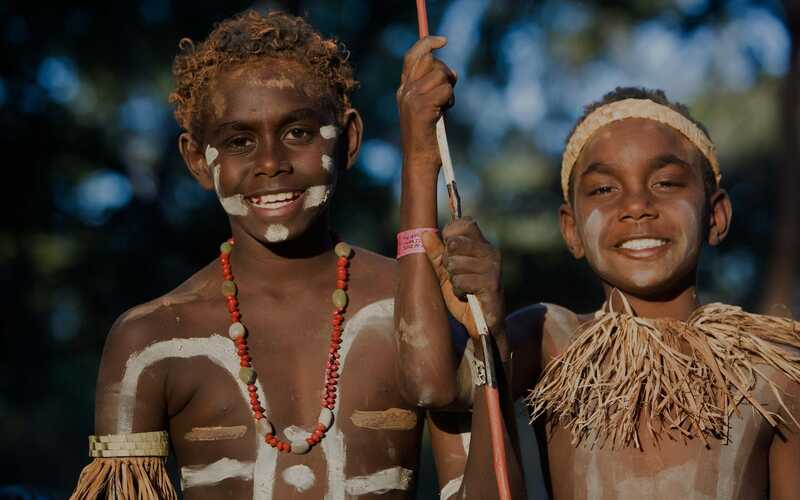 better health outcomes for Indigenous communities via the Yaru Foundation. that lead to health improvements, cultural awareness, and sustainable outcomes. Yaru is a social enterprise. It tells an important cultural story whilst creating better health outcomes for Indigenous communities via the Yaru Foundation. Through sales of Yaru Water and vital donations from corporate supporters, we are able to establish much needed projects that lead to health improvements, cultural awareness, and sustainable outcomes. By purchasing Yaru Water and supporting the Yaru Foundation, you are directly contributing towards projects that transform lives right here in Australia. Yaru is a proud change-maker. Our ambition is to inspire the procurement landscape, encourage similar business models that create positive social change, and bring Indigenous culture to the forefront of Australia. Yaru Water is a social enterprise. It's much more than just water. Sourced from water that flows deep below the foothills of an ancient volcano. Perfectly still and lightly sparkling. Add meaning to all occasions. A not for profit Foundation is at the heart of Yaru Water. Stay up to date with all the latest news from Yaru Water and the Yaru Foundation. Yaru is proud to provide a premium water with a purpose. But what's in the bottle and how do we operate? Our premium range of still and sparkling water comes in both 500ml and 1litre bottles. 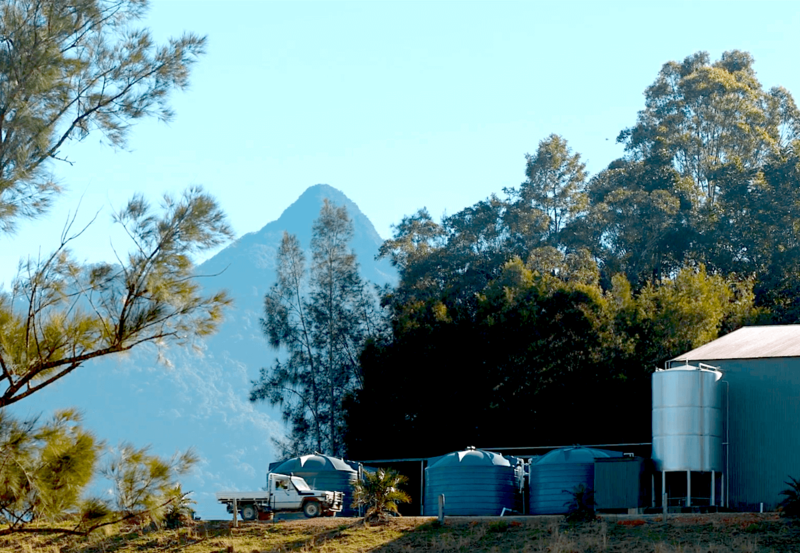 Our water flows from deep below an ancient volcano in the heart of Bundjalung country. Sourced and bottled from a single source to preserve and maintain the natural water quality. Our water is rich in minerals. Our still variety also benefits from being naturally alkaline. We are certified carbon neutral and approved by Australia's leading Organics industry body.  We have an established supply chain ensuring smooth and reliable provision. We couldn't make a difference without the invaluable support of our customers, donors and partners. Here's what some of them have to say about Yaru Water. 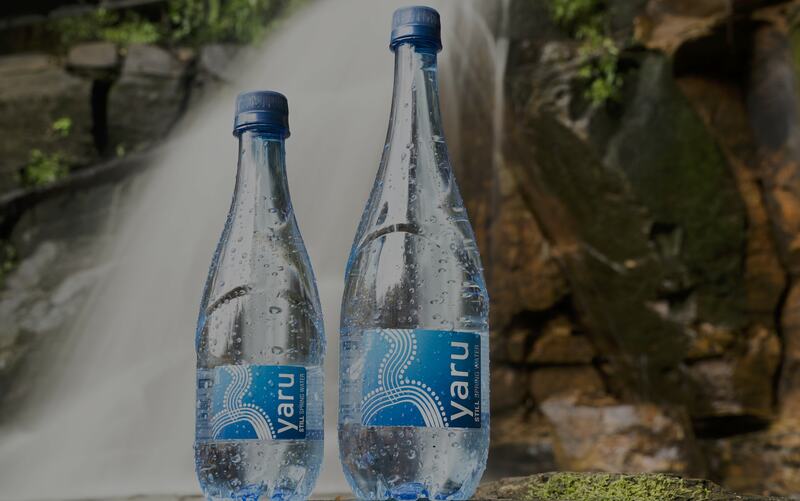 Customers have responded very positively to Yaru Water’s products, which tap into a growing demand for bottled water, but with a unique history and mission. We are delighted to be selling such an excellent product. Yaru Water’s support of the 2016 junior indigenous carnival has allowed us to continue to use football as a vehicle to promote a healthy lifestyle in indigenous communities. We wanted something special. When we found Yaru Water and heard the story, we wanted to give that to our guests. It's such a great product. It should be in every boardroom in Australia. As soon as we saw Yaru Water we were impressed. It's a great product, tastes really lovely and the design is appealing. We really liked it and we wanted to incorporate it wherever we could in Qantas. 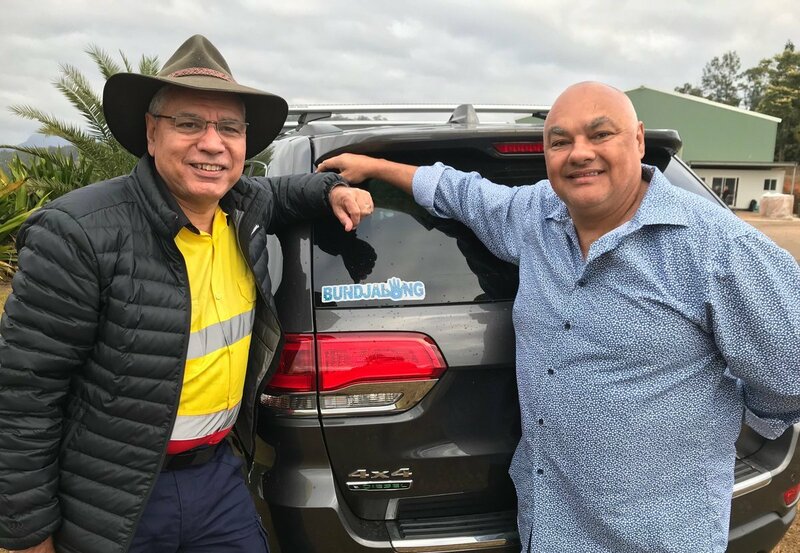 I’ve no doubt the focus on social outcomes, along with the quality and commerciality of the product, will contribute to the ongoing significant take up of Yaru Water by corporations across Australia. Yaru Water has a unique business model in Australia. It's a bottle of water that bridges a cultural divide, and already it's having a positive impact on the Aboriginal community. 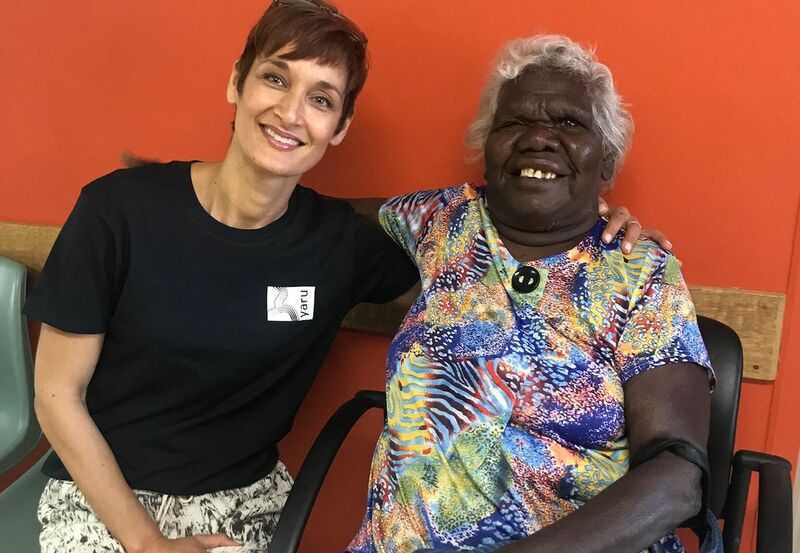 Make a donation to the Yaru Foundation and help create better health outcomes for Indigenous communities throughout Australia. Make sure you are up to date with all the latest from Yaru Water and the Yaru Foundation. See how Yaru is making a difference throughout Australia.